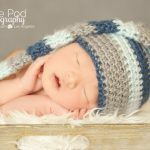 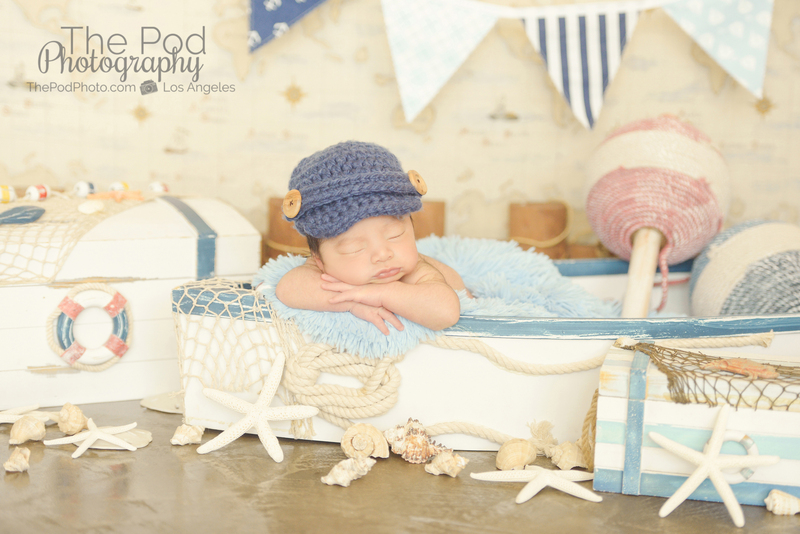 Baby and Newborn Photo Studio Manhattan Beach | Best Photographer - Los Angeles based photo studio, The Pod Photography, specializing in maternity, newborn, baby, first birthday cake smash and family pictures. 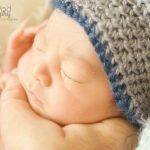 It is always fun for us ladies at the studio to see the trendiest baby names. 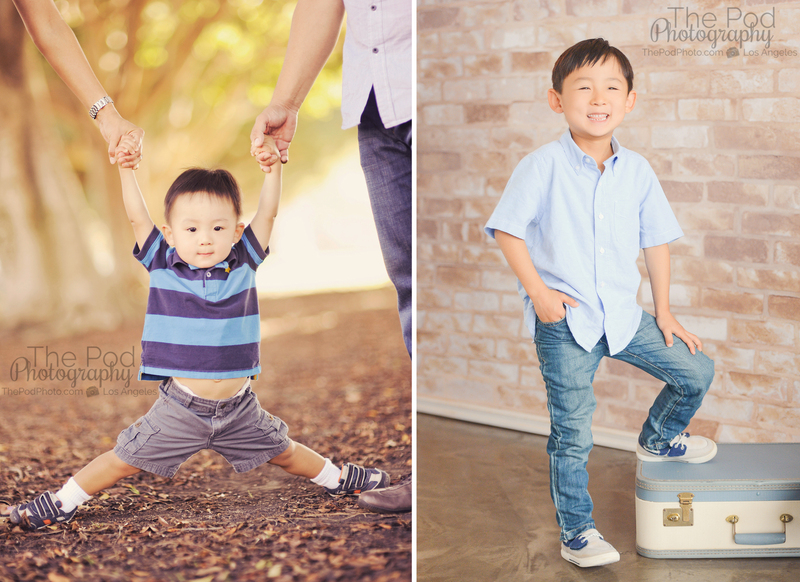 For a while we saw a lot of Jacksons, Avas, Sophias and a whole lot of Olivas – but Charles has been a constant over the past few years. 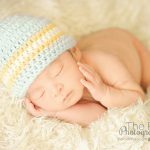 It is a nice classic name, and Charlie is such a cute nick name for either a baby or really at any age. 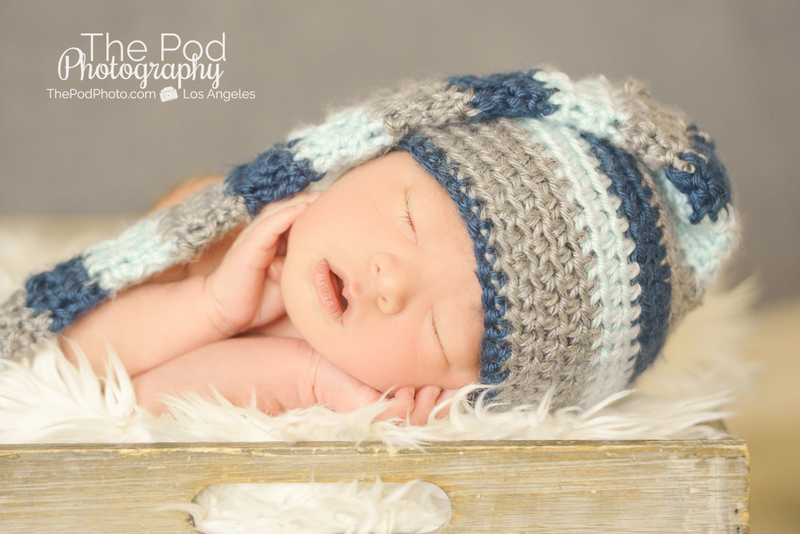 This Manhattan Beach family arrived to use for their newborn pictures at our photo studio with their very own little Charlie bundle of joy! 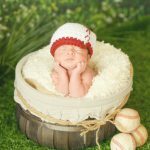 For his pictures, mom wanted a neutral color palate with pops of blue, plus a baseball themed set to represent dad’s hobby. 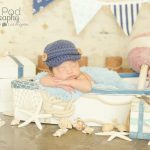 Mom also wanted to bring in a beach vibe to the baby’s pictures, and so we did the cutest little boat with beach props and nautical flags. 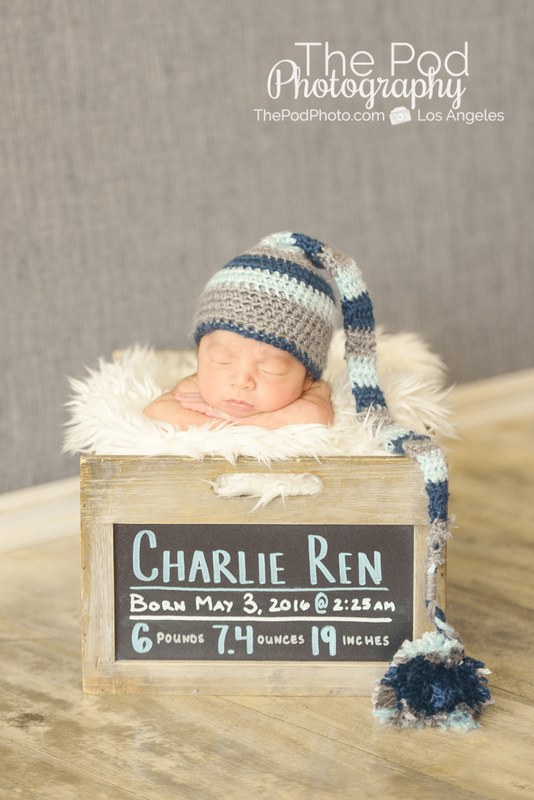 According to Wikipedia, “Charlie is a given name in English-speaking countries, usually a nickname for Charles. 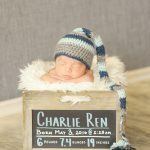 Charlie was the 339th most popular name for boys born in the United States in 2007, the sixth most popular name for boys born inEngland and Wales in 2007, the 28th most popular name for boys born in Scotland in 2007, the 52nd most popular name for boys born in Ireland in 2007, the 28th most popular name for boys born in New South Wales, Australia in 2007 and the 67th most popular name for boys born in Sweden in 2007. 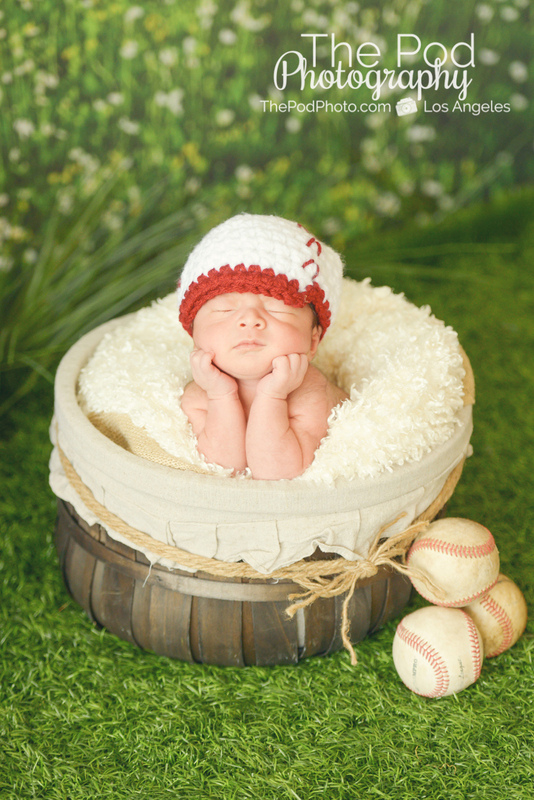 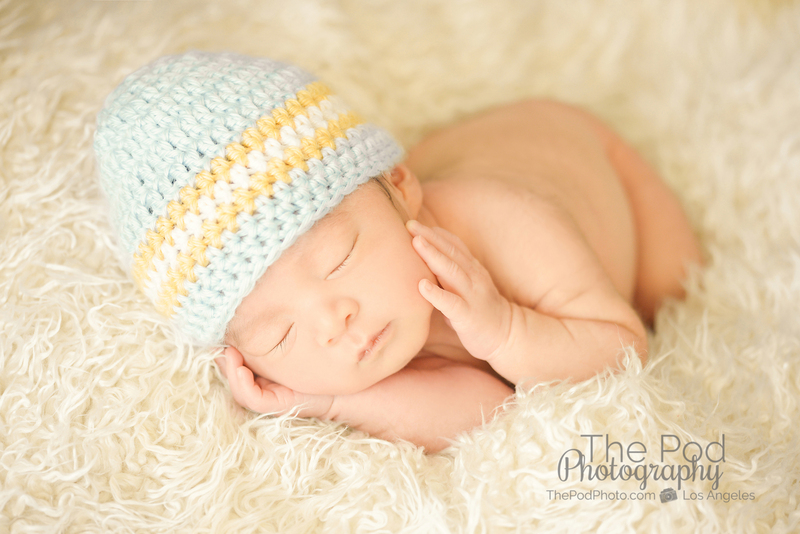 Are you looking for a professional newborn baby photographer? 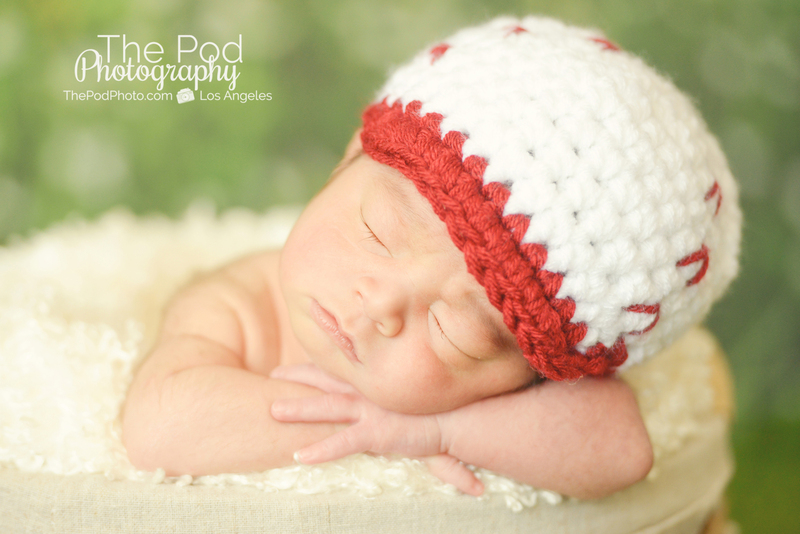 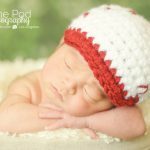 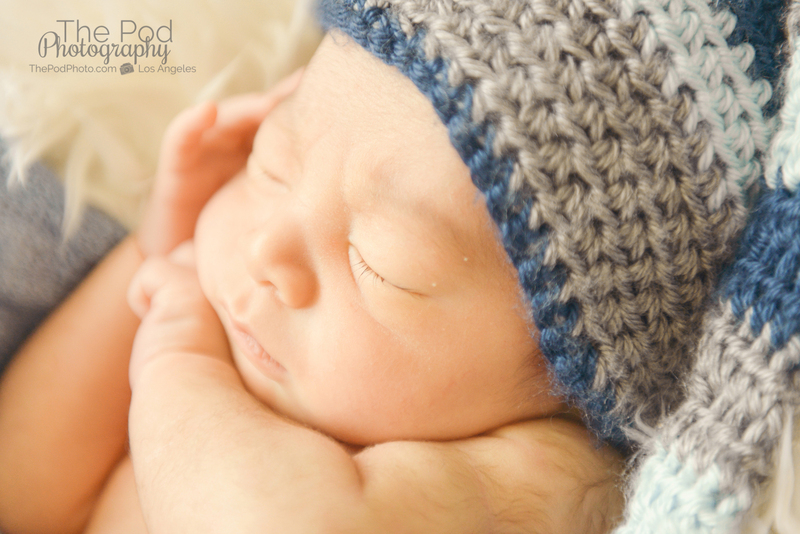 We would love to talk with you about your baby’s pictures: visit us online at www.ThePodPhoto.com or call 310-391-4500. 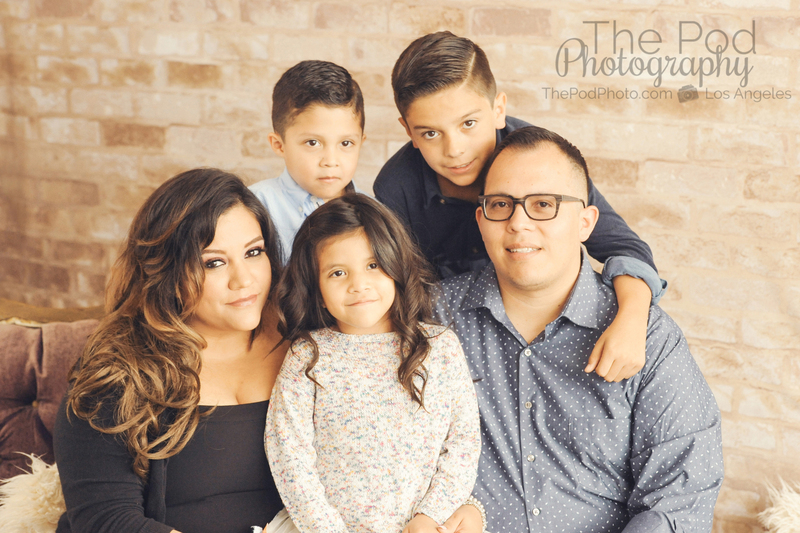 Our photography studio is located in Culver City and services the entire South Bay including Manhattan Beach, Torrance, Redondo Beach and Hermosa Beach.